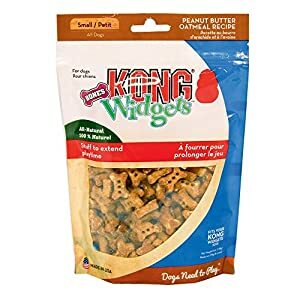 100% natural chew for dogs. A healthy chew, full of minerals and calcium. 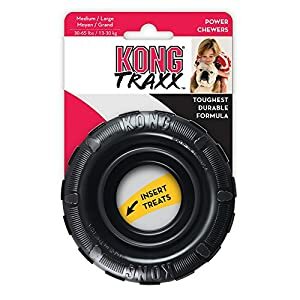 100% natural chew for dogs. Sharp points have been got rid of to cause them to protected. A healthy chew, full of minerals and calcium. They’re long lasting, and as They’re unprocessed, they’re going to not splinter either. 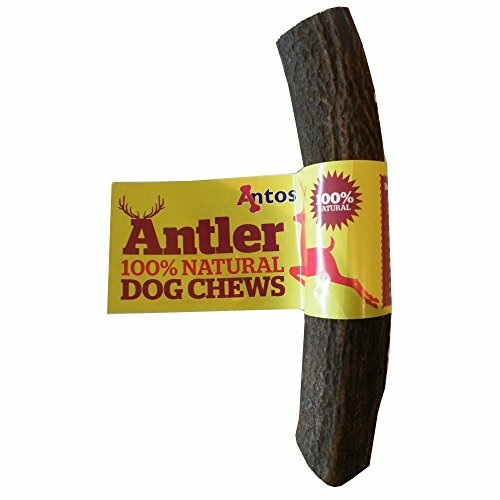 The Antos Antler satisfies a dogs natural urge to chew, at the same time as also helping to make stronger and clean teeth. No odour from antler. As your dog grinds down the antler through the years, there could also be very little mess. Being a naturally grown chew, no two antlers are the similar. 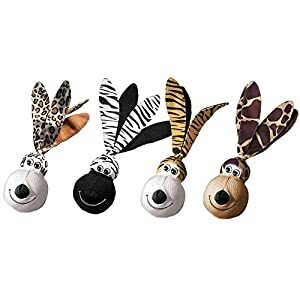 Some are a harder dark brown colour at the same time as others are a softer greyish/white. Comes from a sustainable and natural resource. 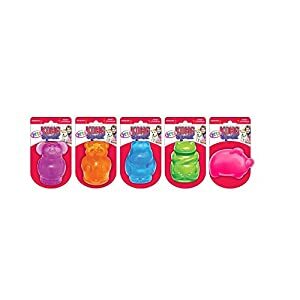 Small – 50-75g, Medium – 76-150g, Large – 151-220g, X-Large – 221-280g. Sharp points have been got rid of to cause them to protected. They’re long lasting, and as They’re unprocessed, they’re going to not splinter either. 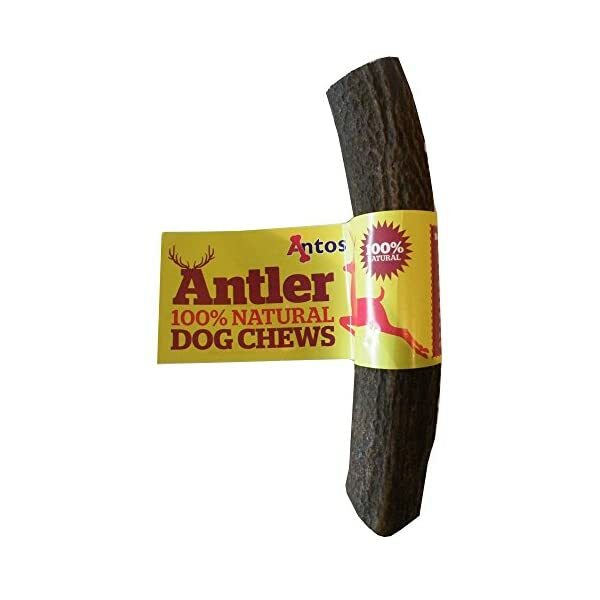 The Antos Antler satisfies a dogs natural urge to chew, at the same time as also helping to make stronger and clean teeth.